The Oppo R9s and R9s Plus which was released in October and since it's release, the phone market (especially in China) has taken a new stride. It was quick for OPPO to replace Huawei and Xomia as China's top phone maker. This is a result of the high demand for their flagship OPPO R9. 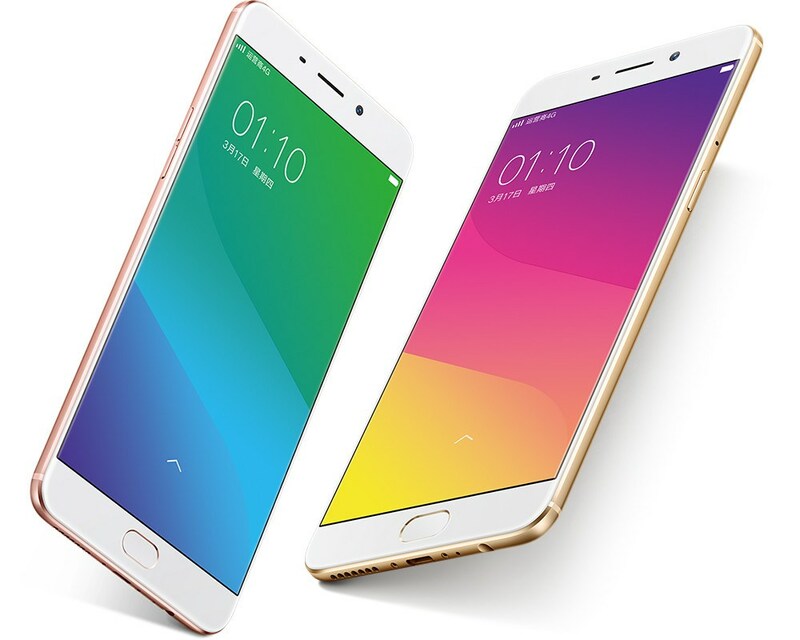 According to a research (Counterpoint), the OPPO R9 dominated sales in China during the third quarter of 2016, over-throwing even Apple’s iPhones. The device support full-HD display.They pack 3010mAh and 4000mAh batteries respectively. It sports a 6-inch full-HD (1080×1920 pixels) display with Corning Gorilla Glass 5 protection. It is powered by a 1.9GHz Snapdragon 653 octa-core processor paired with 6GB RAM and Adreno 510 GPU. It offers 64GB of internal storage that can be further expanded via the hybrid microSD card slot (up to 128GB). LAUNCH DATE: Released: October 28, 2016. The devices are up for pre-order, and the shipping will begin on October 28 in the China.